Greenhouse gasses recorded in the atmosphere reached an all time high in 2012. The World Meteorological Organization (WMO) on Wednesday warned that greenhouse gasses (GHG) in the atmosphere have reached a new global high. They are continuing an upward and accelerating trend to drive climate change, which will shape the future of the earth for hundreds and thousands of years. 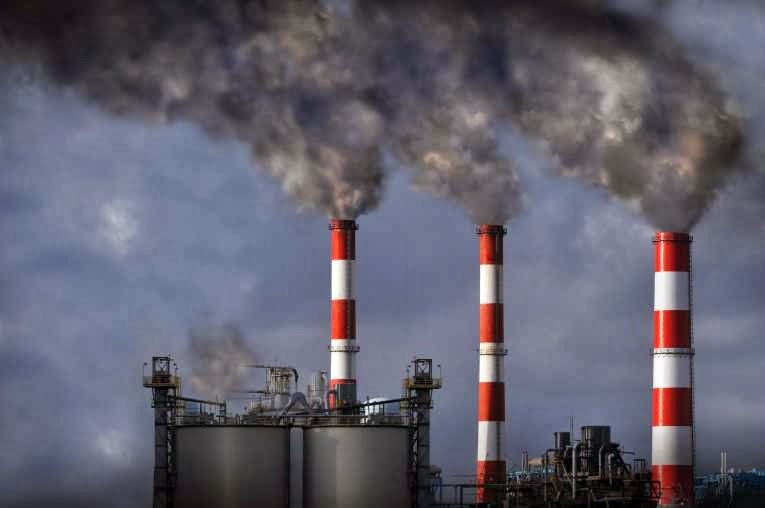 WMO’s annual Greenhouse Gas Bulletin shows that between 1990 and 2012 there was a 32% increase in radiative forcing – the warming effect on our climate – because of carbon dioxide (CO2) and other heat-trapping, long-lived gases such as methane and nitrous oxide. Of those GHG CO2 emissions were the most dominant, accounting for 80% of all GHG released. The stats show that those numbers are not only increasing but they’re increasing at accelerating pace not yet seen. From 2011 to 2012, they increased more than they had done for the past ten years. Since the start of the industrial era in 1750, the global average concentration of CO2 in the atmosphere has increased by 41%, methane by 160% and nitrous oxide by 20%. But what’s happening in the atmosphere only represents parts of the picture, as only about half of the CO2 released by human activities stays in the atmosphere, the rest is absorbed by oceans and biosphere. 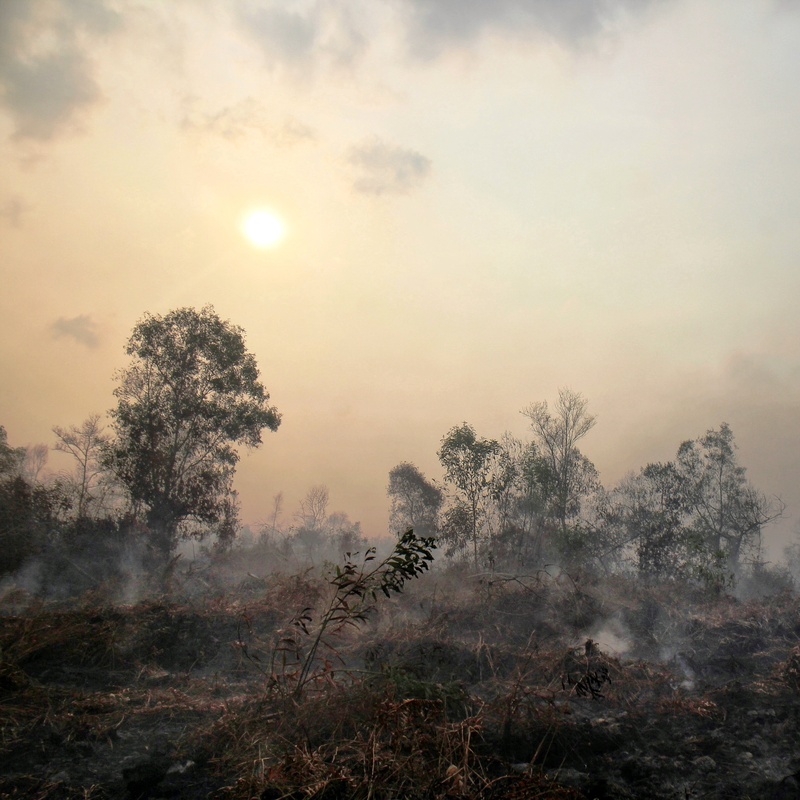 “The observations from WMO’s extensive Global Atmosphere Watch network highlight yet again how heat-trapping gases from human activities have upset the natural balance of our atmosphere and are a major contribution to climate change,” WMO Secretary-General Michel Jarraud commented. He went on to say that the increase of GHG were also pointed out in the Intergovernmental Panel on Climate Change (IPCC) recently released 5th assessment report stating that concentrations of GHG were at a level not seen in the last 800,000 years: “As a result of this, our climate is changing, our weather is more extreme, ice sheets and glaciers are melting and sea levels are rising,” said Mr Jarraud. The findings from WMO are just the latest in a series of depressing records being set that voices fears by NGO’s, scientists and some policy-makers, that we are nearing a tipping point. In 2012 the lowest extent of Arctic sea ice ever were recorded, beating the previously 2007 low. Then this year another milestone was recorded, as the concentrations of CO2 in our atmosphere reached the magic number of 400 parts per million (PPM). There is very little focus on the GHG other than CO2. There has been an overall focus to reduce CO2 emissions as the sole issue responsible for climate change. But the reality is, as the WMO report also argues, that both Methane (CH4) and Nitrous oxide (N2O) need to be kept in check to deal with climate change. Methane is a shorter lived GHG than CO2, but is around 25 times as powerful. Furthermore, the last decades have seen a worrying increase in methane, mainly due to the increase in cattle farming and there is also arguments that the increase in fracking for shale gas – though it has a lower CO2 footprint than other fossil fuels, releases large quantities of methane. Also scientists are warning us about a time bomb of a release of methane, which could be about to explode as methane locked away under the Arctic permafrost melts in line with increased warming methane will be absorbed in the atmosphere. This could have catastrophic effects on climate change. Nitrous oxide is emitted into the atmosphere from both natural (about 60%) and anthropogenic sources (approximately 40%), including oceans, soil, biomass burning, fertilizer use, and various industrial processes. Its impact on climate, over a 100-year period, is 298 times greater than equal emissions of CO2. It also plays an important role in the destruction of the stratospheric ozone layer which protects us from the harmful ultraviolet rays of the sun.